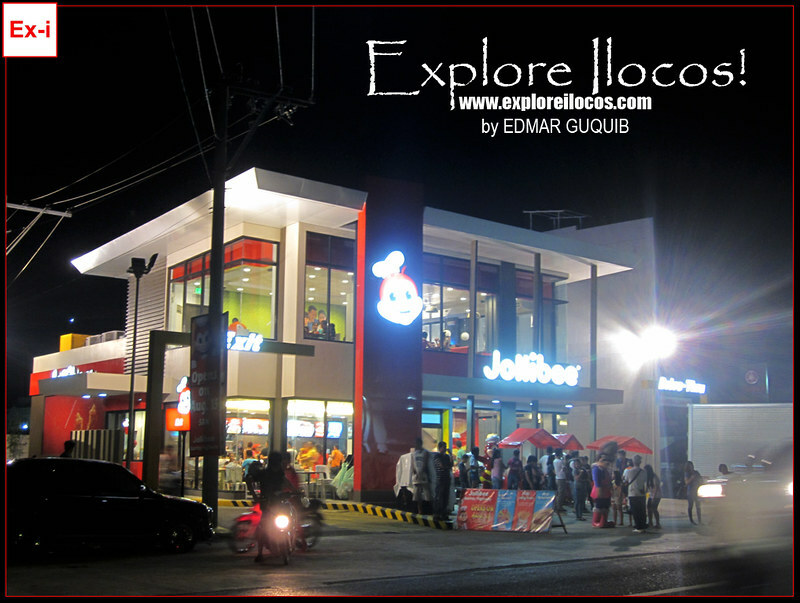 BANTAY, ILOCOS SUR ▬ The town of Bantay has just welcomed the newest fastfood chain to harness its great potential in hosting major businesses. 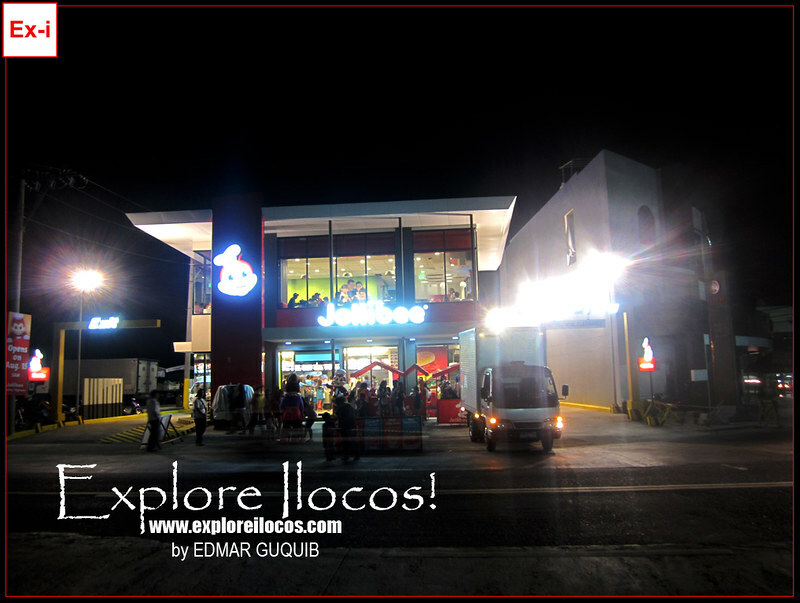 Jollibee, the most popular fastfood chain in the Philippines opened its 4th branch last August 15, 2014 in Ilocos Sur along the National Highway of the said town. 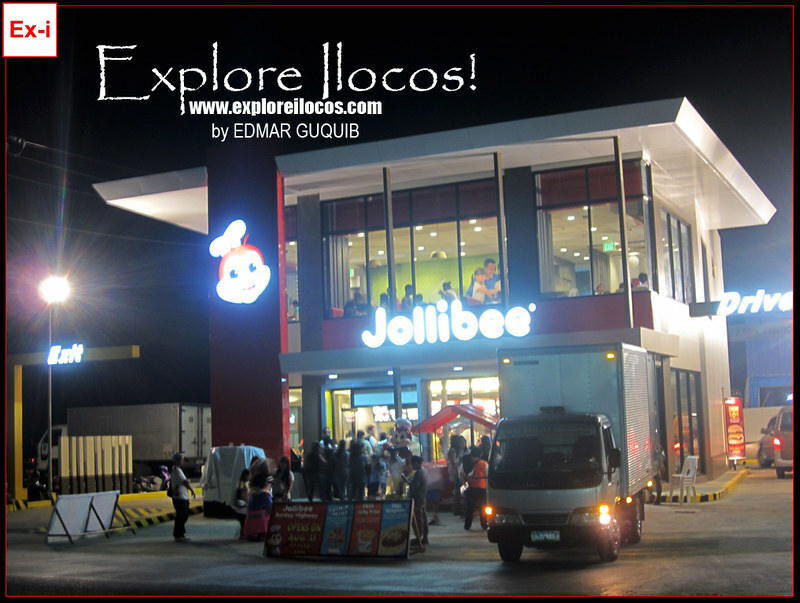 On the other hand, this Jollibee is the third mainstream fastfood chain to open within Bantay after the success of Shakey's and Mang Inasal (both located in JTC Mall). 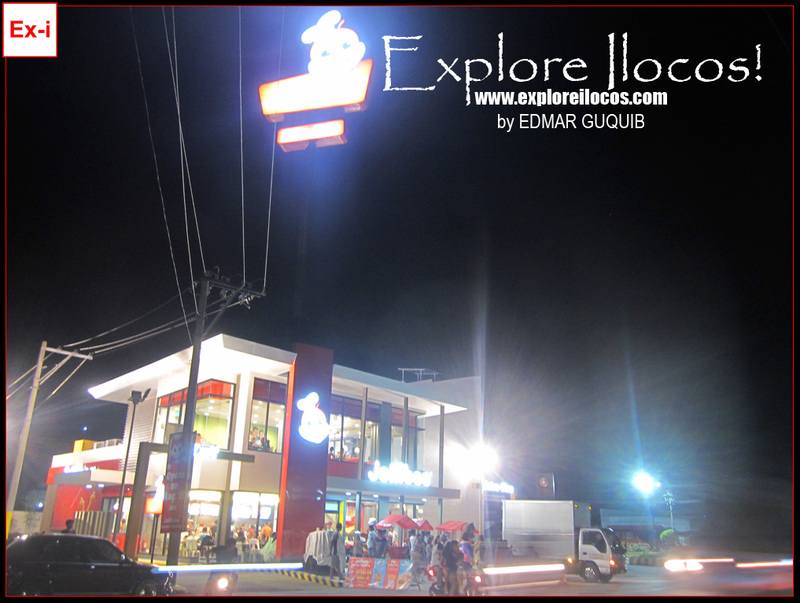 Jollibee Bantay is located along the National Highway, Zone 5, near the Vigan welcome arch.